Several updates are on the way over the next couple of weeks. Some are already live for you to use. 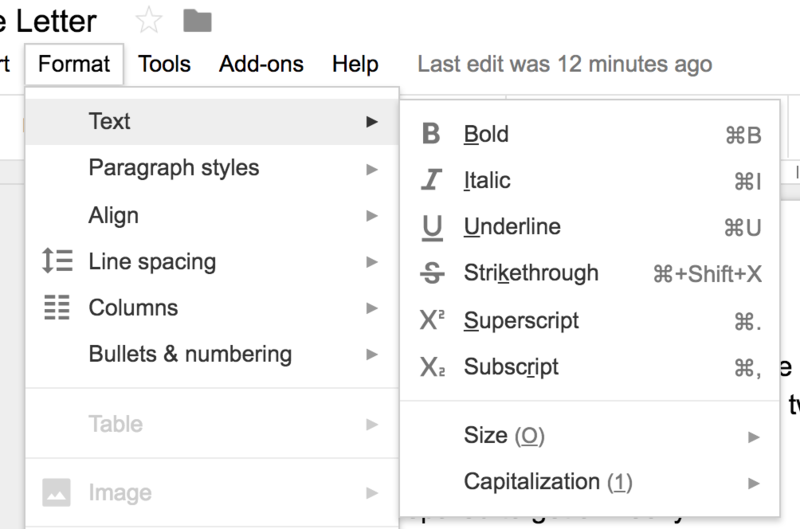 Google makes these improvements based on user requests to make G Suite more convenient and efficient. 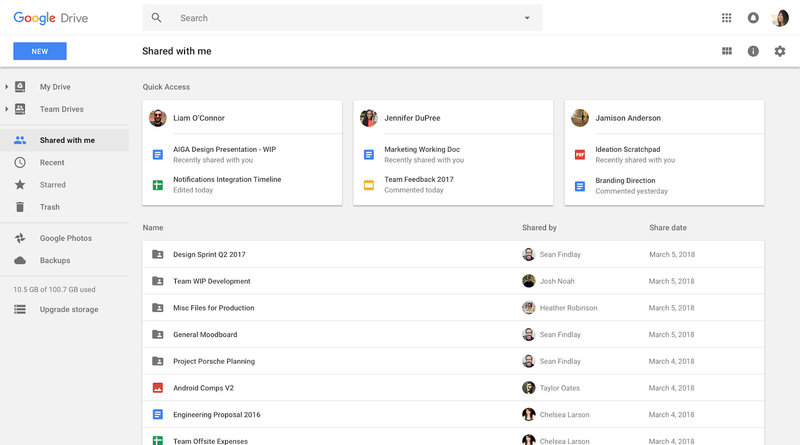 Already available: Email team members from within your Team Drive. 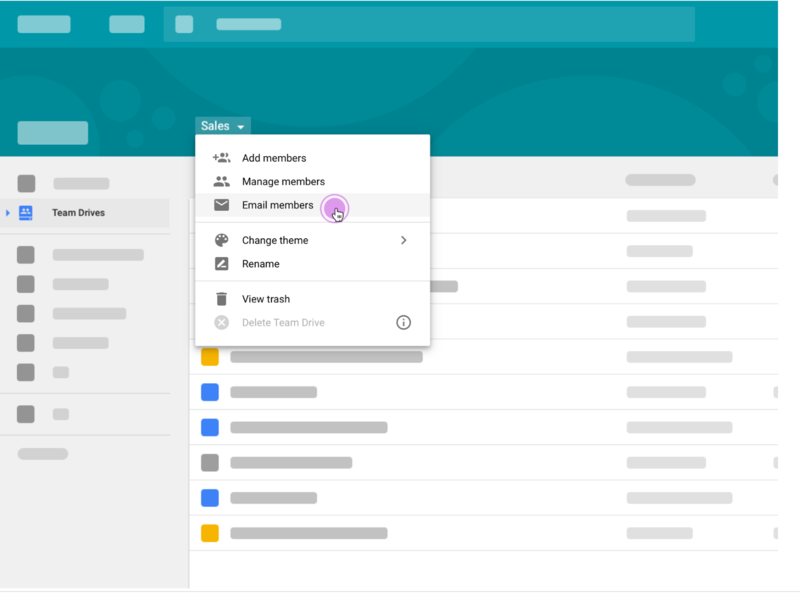 The majority of AAS is now using Google Team Drives to keep teams organized and to maintain secure files. Now when you are working in the Team Drive, you will not need to switch to Outlook or elsewhere to message your team. You can email team members from within the Team Drive. 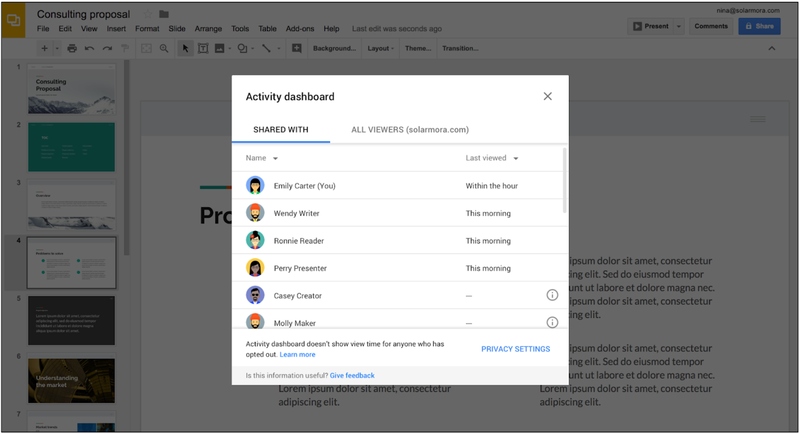 If you share an image, a PDF, or a Microsoft Word/Excel/PowerPoint in Google Drive, you can now comment on these files and reply to others’ comments as well. You simply click on the file in Drive, highlight the text or area you wish to comment on, and then add your comment. You can also click on others’ comments to reply in line. This could be used for team collaboration or perhaps for student groups to annotate or converse about an image or document. Coming soon: More intelligent organization and search in Shared with me. 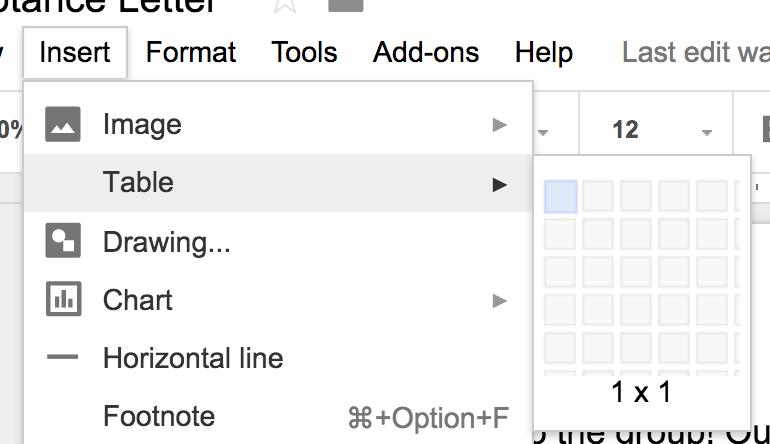 The Shared with me view of Google Drive can be overwhelming or confusing. I think of it as a river flowing past. I can stand on a bridge above it, fish out useful items, and add them to My Drive to organize them. Soon Shared with me will be organized by artificial intelligence that aims to predict the people and files you are most likely to search for. This machine learning should improve the more you use it. Coming soon: See who has viewed files you own or edit. The Activity dashboard will help you decide how and when you might need to follow up with someone who needed to view the Google Docs, Sheets, or Slides. Only editors of the file will see the viewers, and there will be some limitations based on how widely/publicly a file is shared. In the Format menu, text formatting options (including bold, italic, font size, and more) will be moved to a new “Text” submenu. The Table menu will be removed. Options to add or remove a table will be in the Insert menu. Options to format tables will be in the Format menu. In the Slide menu, four options for moving slides will be moved to a new “Move” submenu. 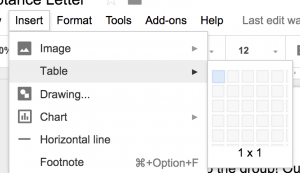 In the Arrange menu, “Align horizontally” and “Align vertically” will be moved into a new “Align” submenu. 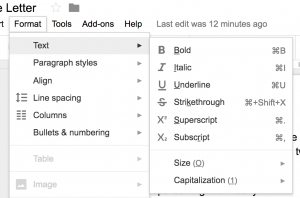 In the toolbar, text color and highlight color will be split into separate controls for each. Items in the Insert menu will be reordered.